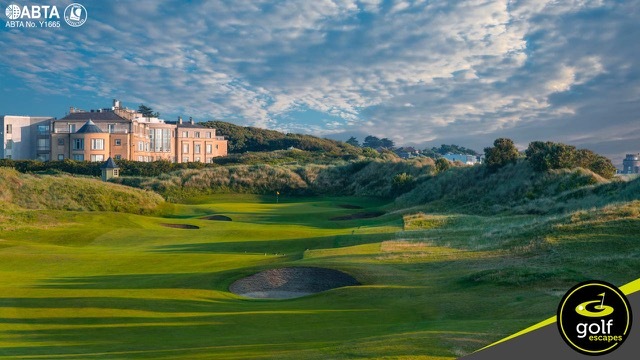 The best golf getaways in the UK this summer. 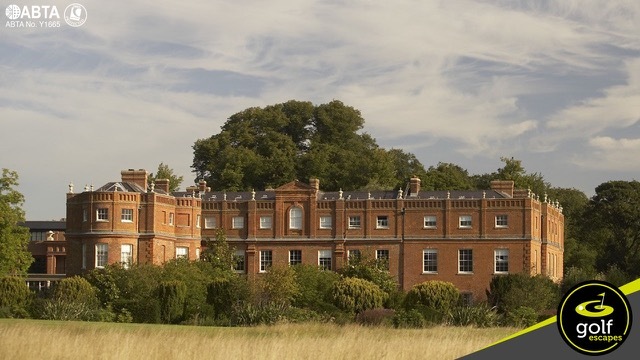 Located on the Suffolk-Essex border, just outside Colchester with two Championship Courses, with a choice of bedrooms with some overlooking the course to the lodges accommodating from 2 to 12. 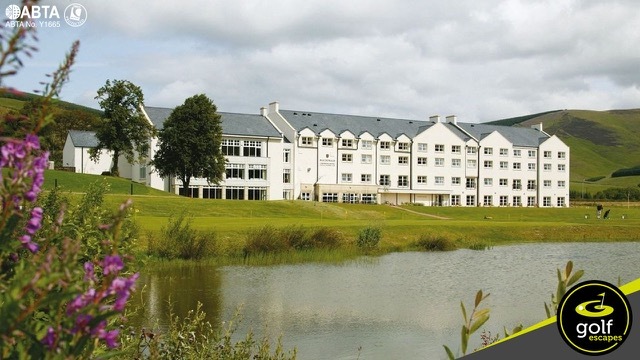 This four star hotel is located in the natural and beautiful setting of the Scottish Borders countryside. Not only is the hotel in stunning surroundings but it has easy links to both Glasgow and Edinburgh as well as being so close to the lovely town. A home from home Marriott hotel based in the Swansea Bay with an excellent waterfront location and exceptional service. 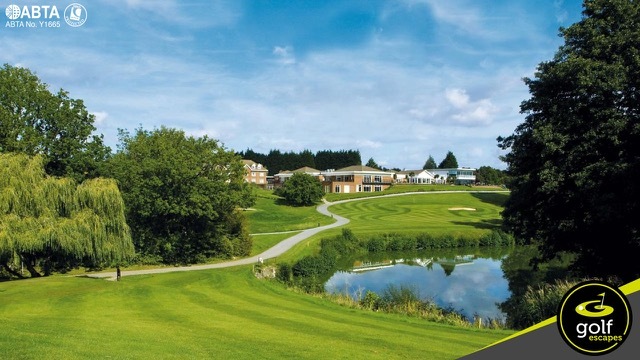 The golf packages available with this as your base are truly a delight. 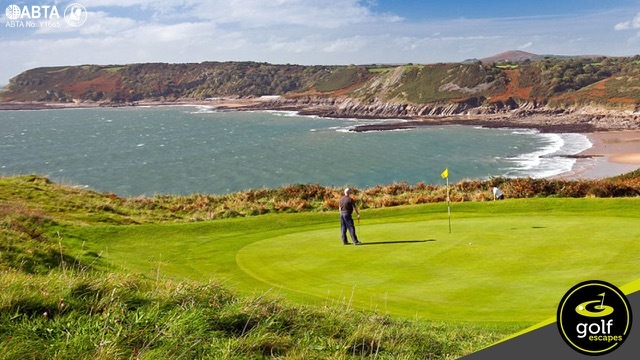 Boasting a championship golf course, an award winning brasserie and picturesque views over the Irish sea. Located between the village of Malahide and Howth, the hotel is perfectly positioned on the beach.